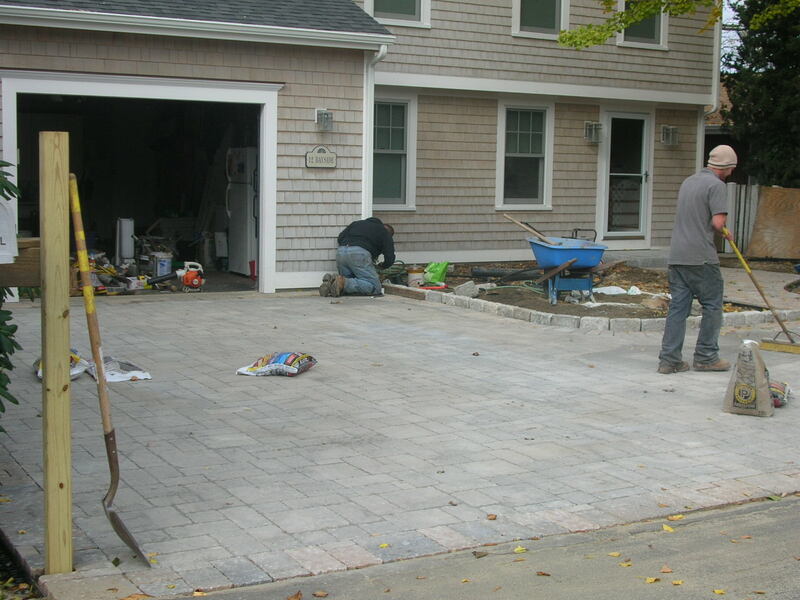 Preferred Properties Landscaping and Masonry crew has shifted gears from the patio in the back to the paver drive in the front. 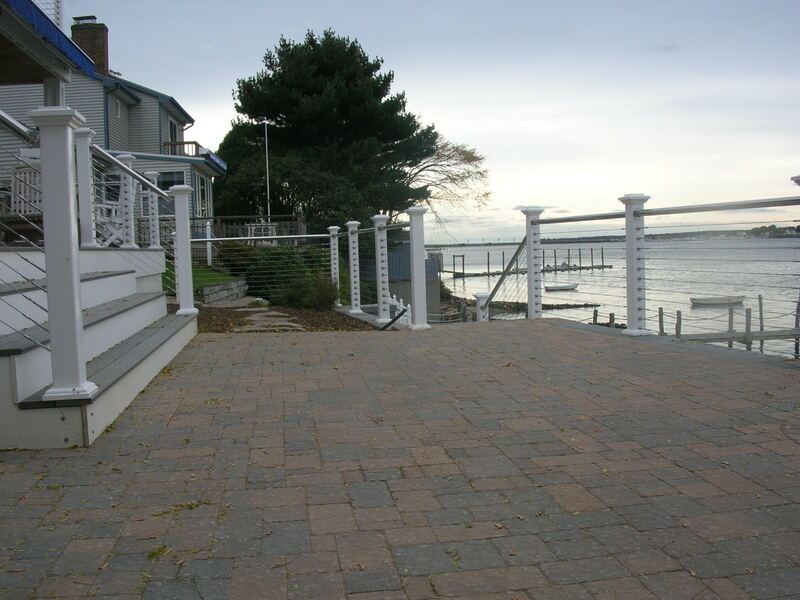 Preferred Properties staff took this entire site and completed it to the customers and Architect’s satisfaction. 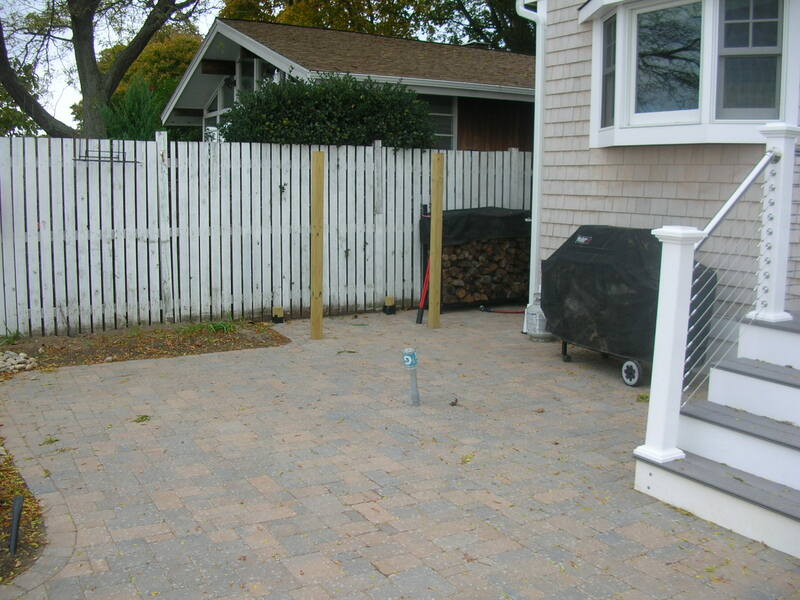 A difficult and narrow site to access, Preferred was able to get materials to the back to build out off the deck and extend to the edga a paver patio. Future outdoor kitchen and fireside ambiance. 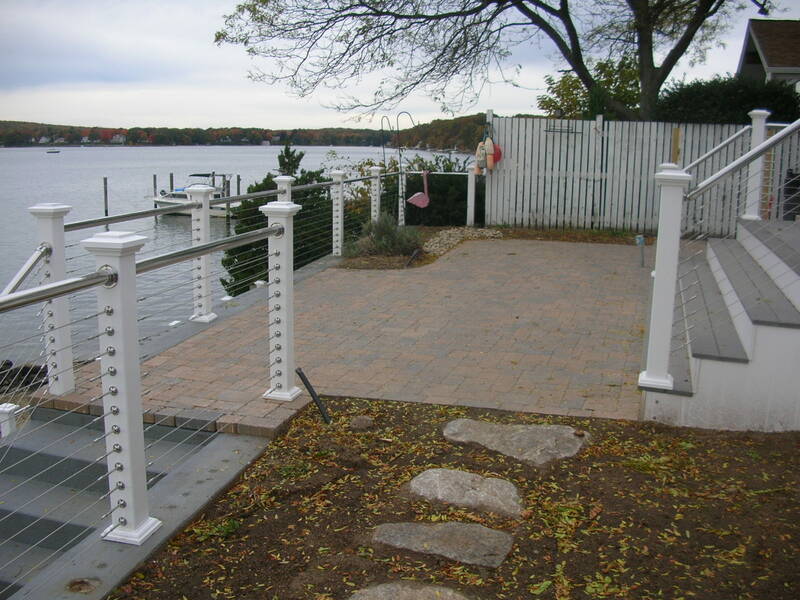 The railing system is spectacular. 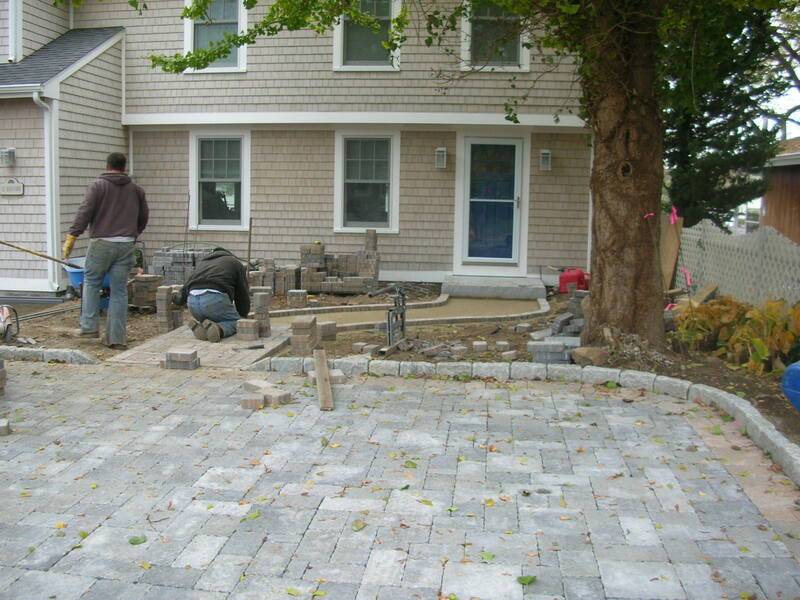 Preferred Properties Landscape and Masonry staff can design and build with any of the products currently on the market. 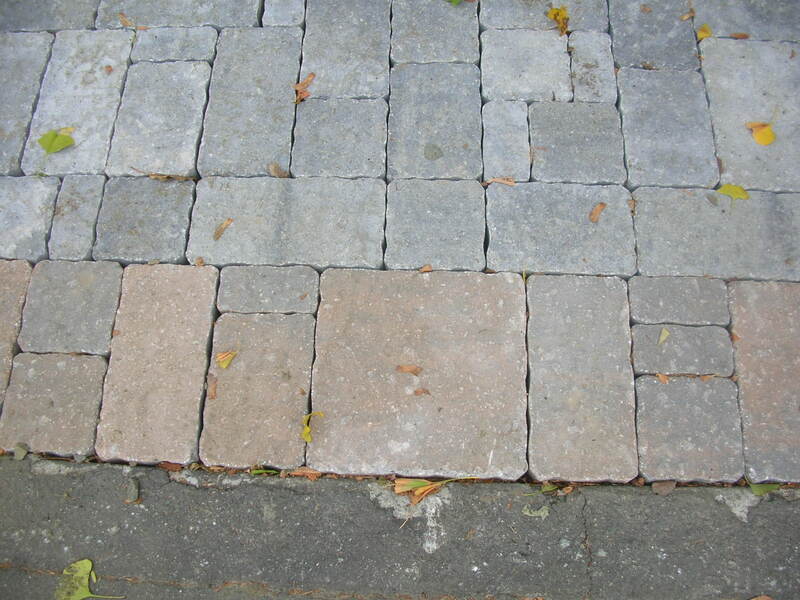 Whether it is natural stone, Blue stone, limestone, granite, field stone, and or manufactured stone , Preferred’s staff is competent and ready to build. 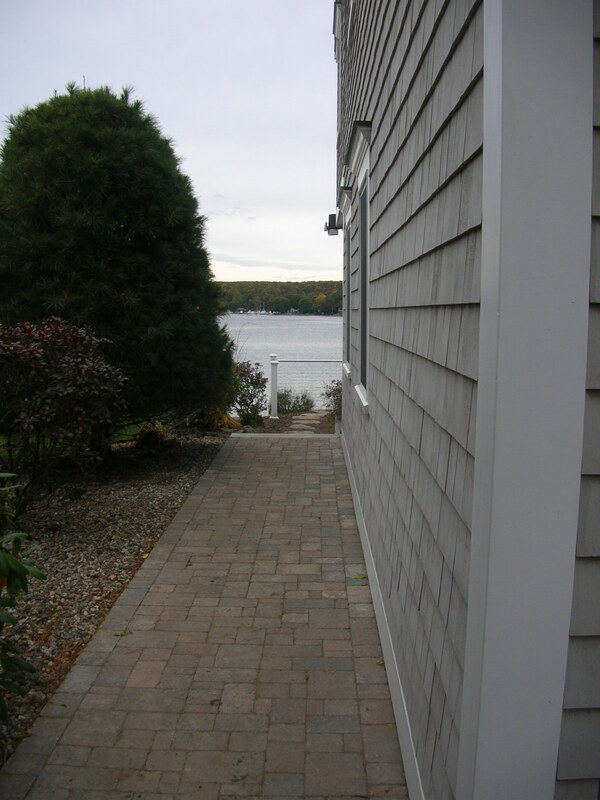 This entry was posted in APLD, association of professional Landscape designers, Belgard pavers, CT, Featured Projects, firepit, landscape architect, landscape architecture, Landscape Design, landscape designer, landscape lighting, landscape lighting design, Landscaping, Live a "Preferred" Lifestyle, Masonry, outdoor living, Outdoor Living and Landscaping specialist, patios, Paver design, Paver driveway, paver installation, pavers, Preferred Properties Landscape designer, Preferred Properties Landscaping, Preferred Properties Landscaping and MAsonry, Stone Fireplace, stone work, Tecco bloc pavers, Techo-bloc pavers, Uncategorized, Uni-lock Pavers, unilock, Unique Lighting and tagged Featured Projects, Landscape Design, Landscaping, paver installation, Paver patio, pavers, Pools & Poolscapes, Preferred Properties Landscape designer, Preferred Properties Landscaping, Preferred Properties Landscaping and MAsonry, preferred properties landscaping and Masonry. 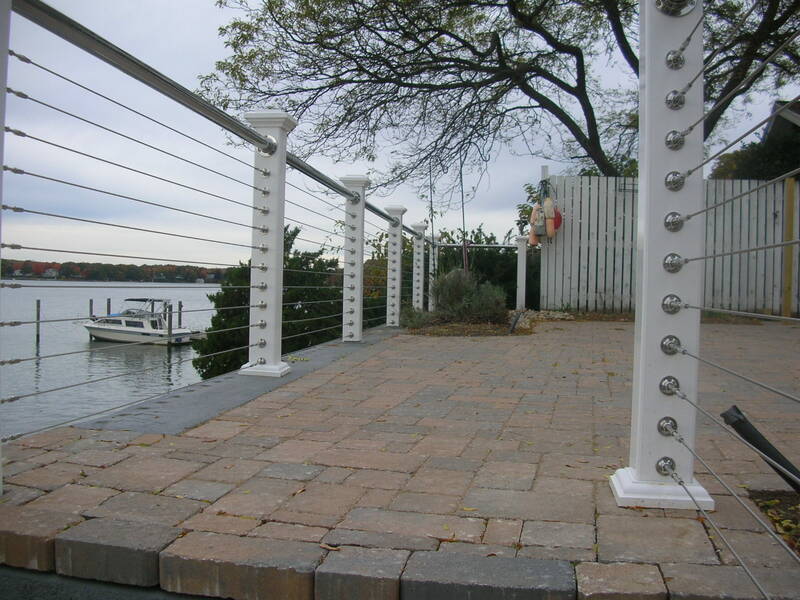 live a preferred lifestyle., Stonework, stucco and stone poolhouse, waters edge, wire guide railings. Bookmark the permalink.